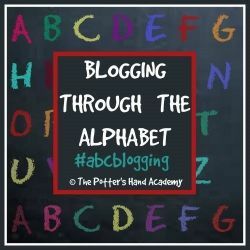 Blogging Through the Alphabet with Letter J. Last week, I spent a lot of time feeling kind of blah with an icky cold but I did not let it steal my Joy! Something that helps me so much is to keep focused on all the blessings in my life. One of my goals is to keep those blessings in focus through out my week and I'm doing that by listing at least 3 things each week that I'm thankful for in my planner. You will not believe how much this simple act will turn around your day. 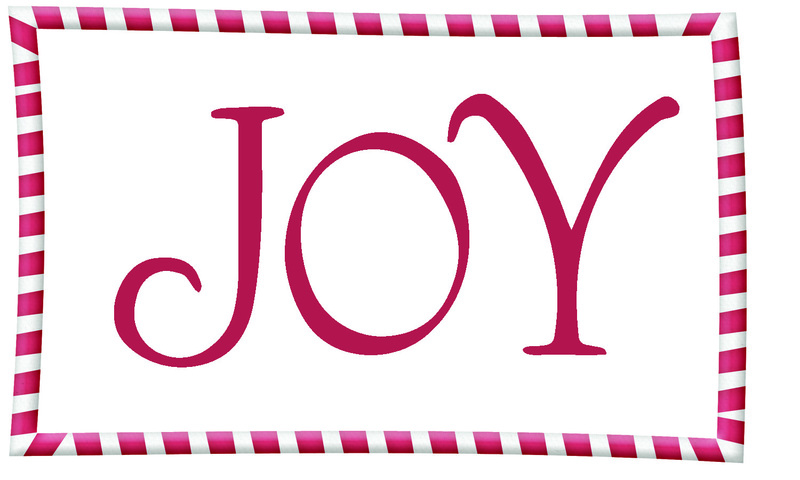 Now, go be joyful because there is ALWAYS something to be joyful about!